Welcome to Strasbourg, the capital of Europe! The city stands as a shining symbol of reconciliation between peoples after the Second World War, and of the future of Europe. Famous for its monumental cathedral and its Christmas market, the entire city center of Strasbourg has been listed as UNESCO World Heritage. 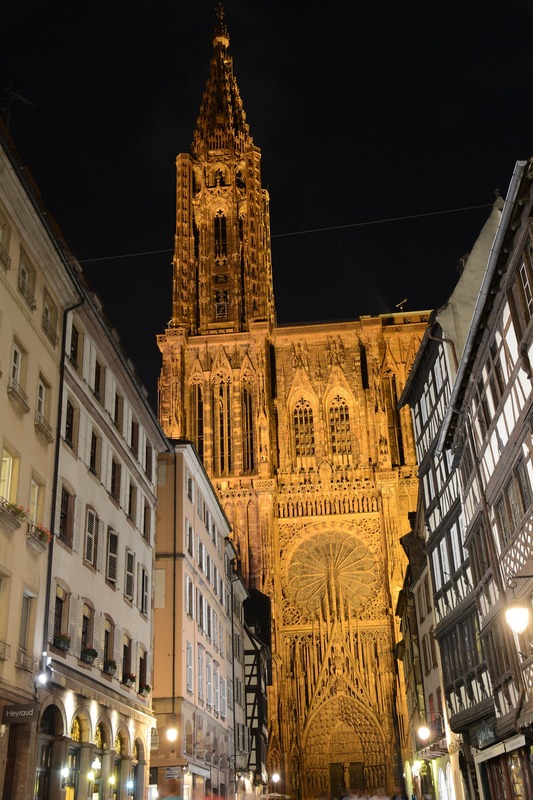 More information about Strasbourg can be found on Strasbourg’s Tourist Office’s website and Lonely Planet. We look forward to welcoming you to Strasbourg in June 2019! 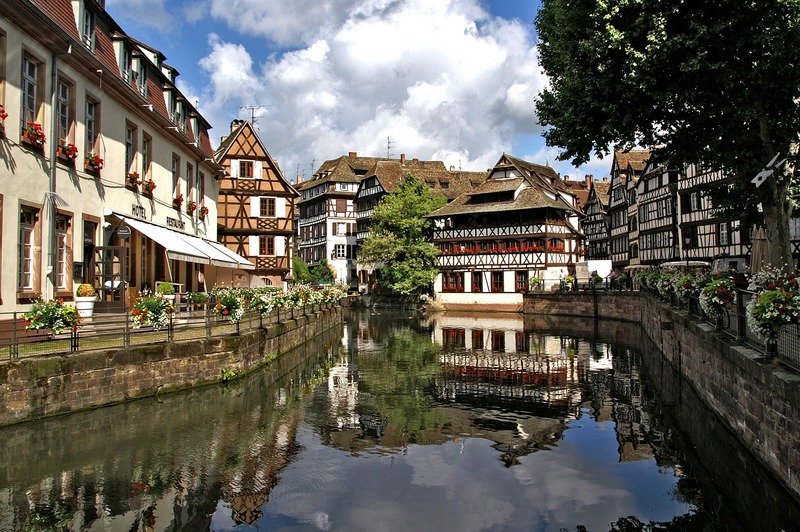 We would like to invite you to social events to discover our host city, Strasbourg. 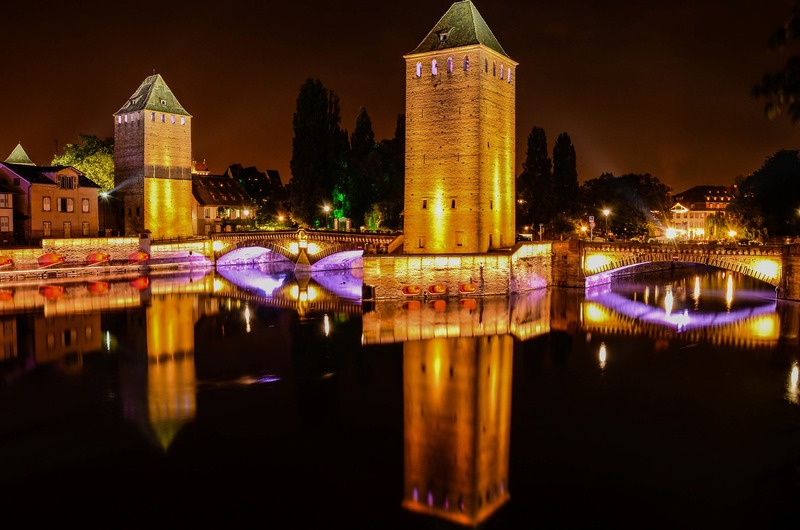 The picturesque river with its many bridges, its breathtakingly beautiful cathedral, its fairytale houses and its extraordinary heritage makes Strasbourg one of the most beautiful cities in Europe. The city centre has even been named a UNESCO World Heritage Site. Cosmopolitan, international, with a rich, centuries-old history, Strasbourg occupies a privileged position in the heart of Europe. 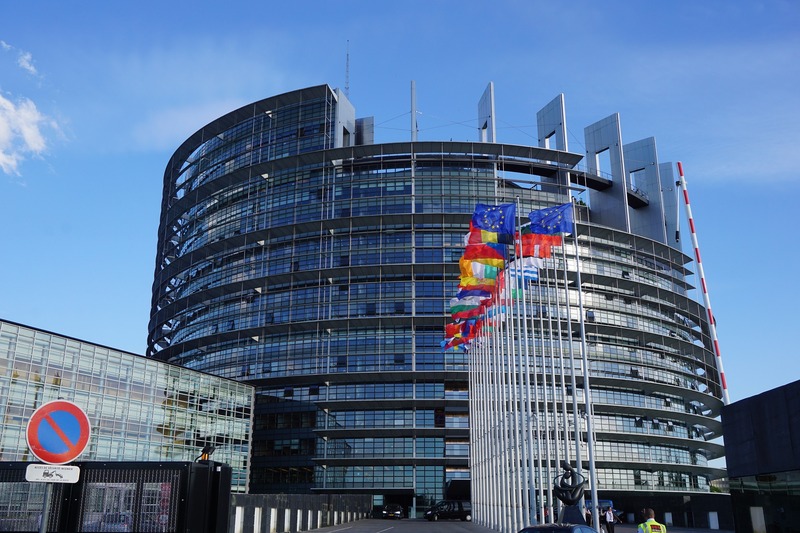 It is humanist, a pioneer in the reconstruction of Europe, and is the headquarters of a number of the Union’s institutions: the European Parliament, the Council of Europe and the European Court of Human Rights.